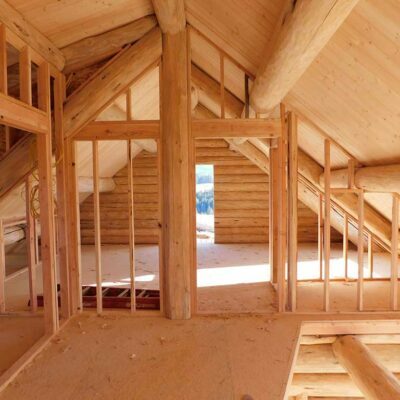 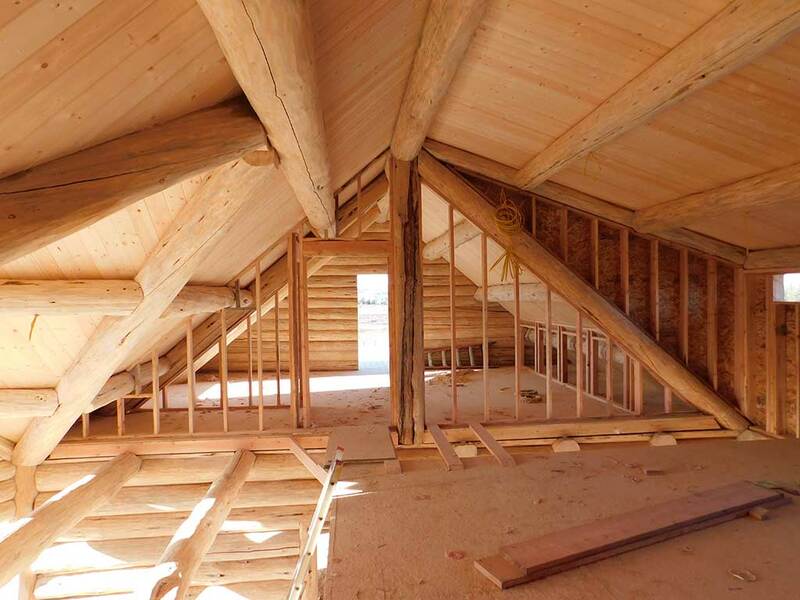 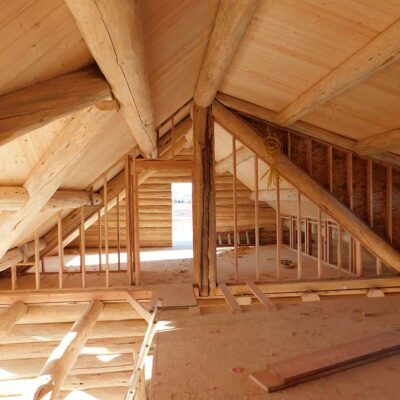 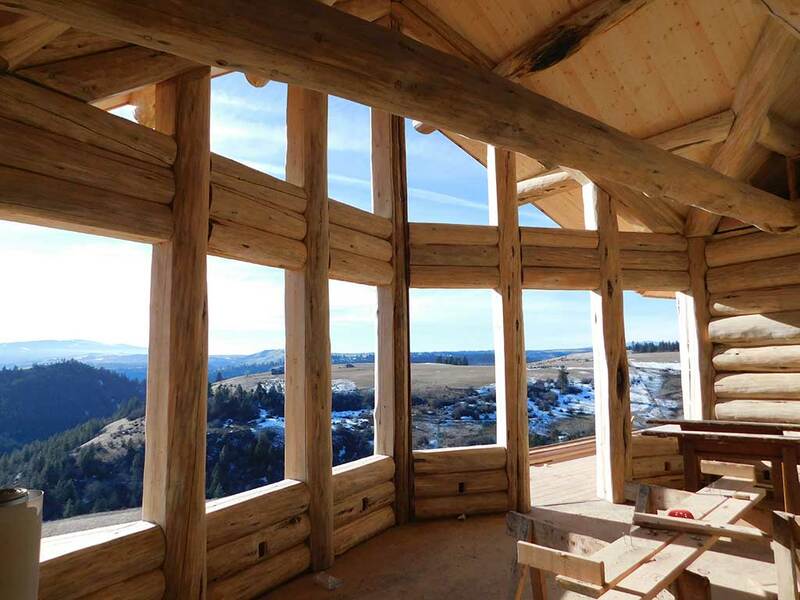 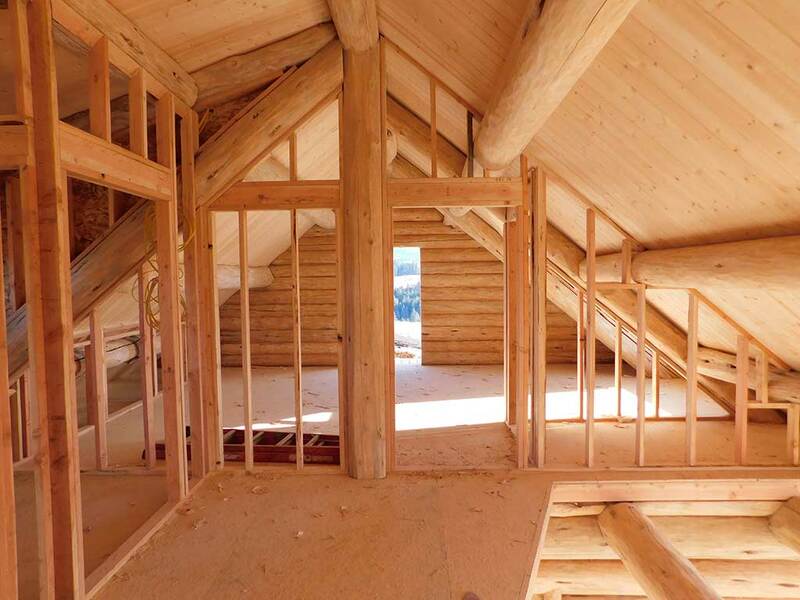 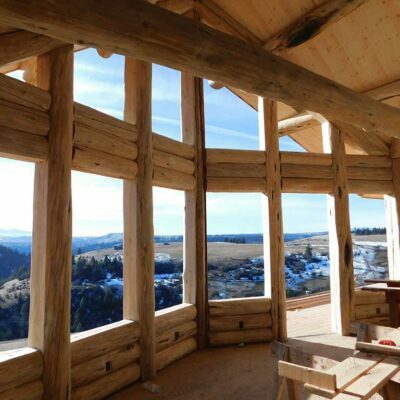 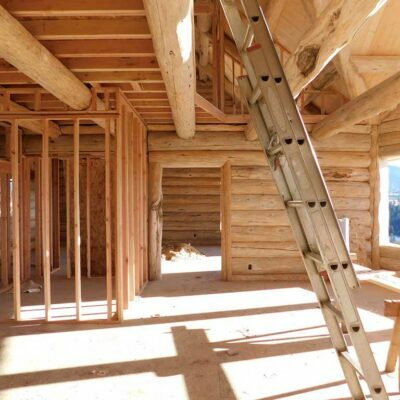 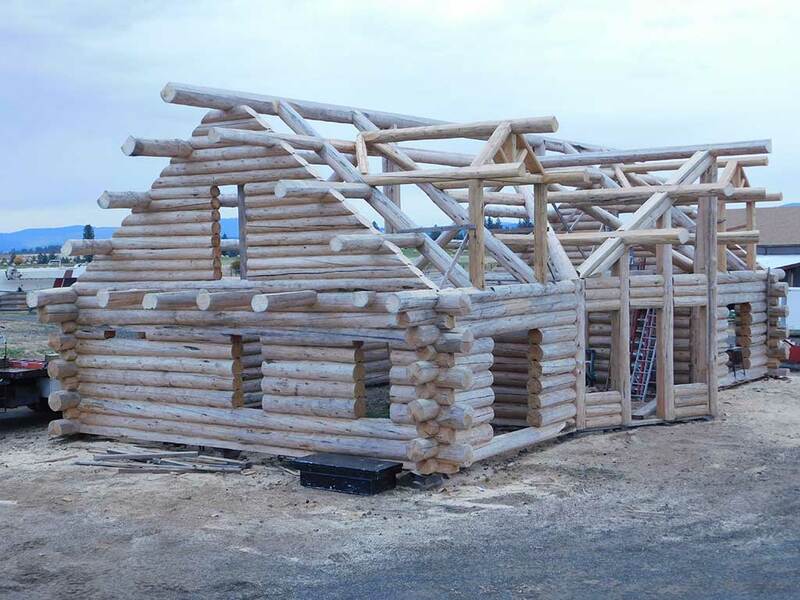 Please enjoy our gallery of recent projects to get ideas for your own log home. 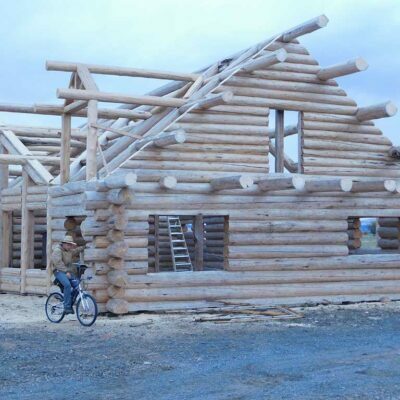 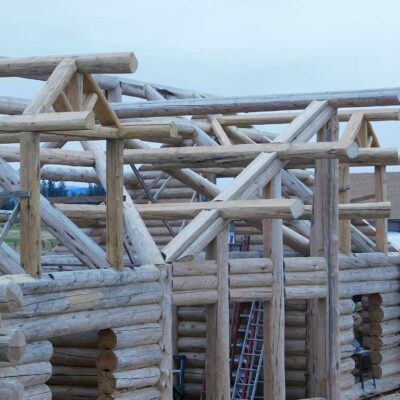 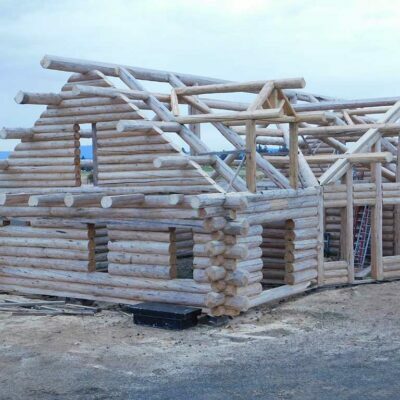 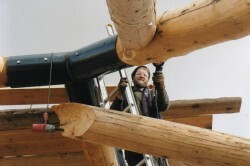 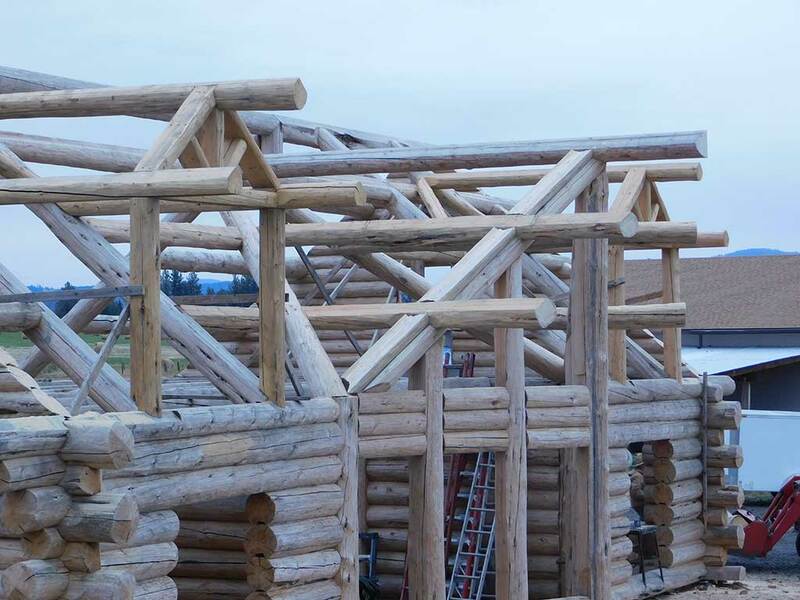 Clearwater Log Structures offers you a flexible plan, whether we build the log home from start to finish, or you are a do-it-yourselfer and want to do the finish work but want the basic structure built by us. 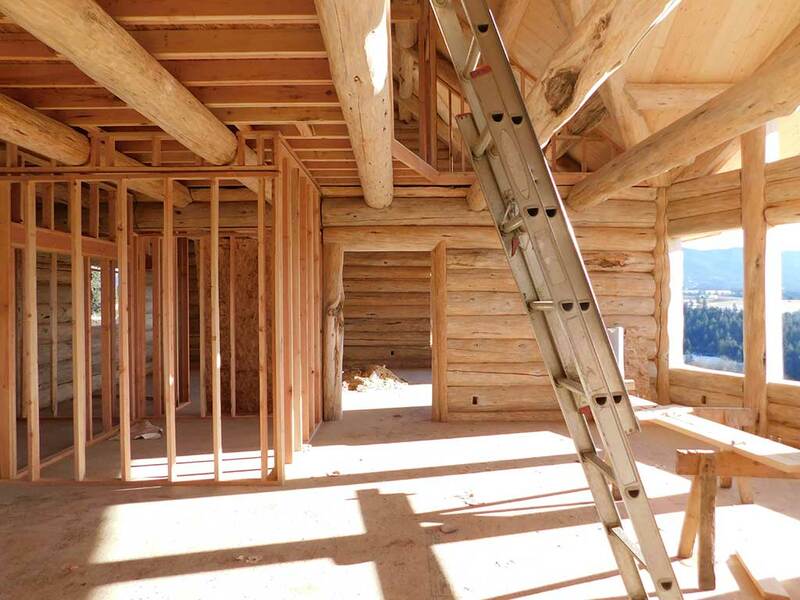 We can present plans for log homes or you can bring your own log home plans to the table. 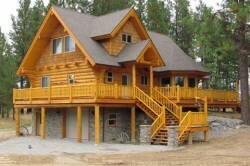 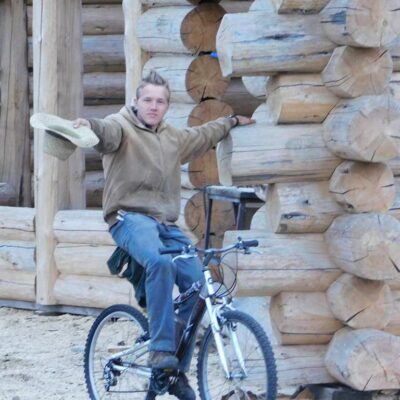 Call JR Troyer to discuss your log home project and to obtain a free quote.